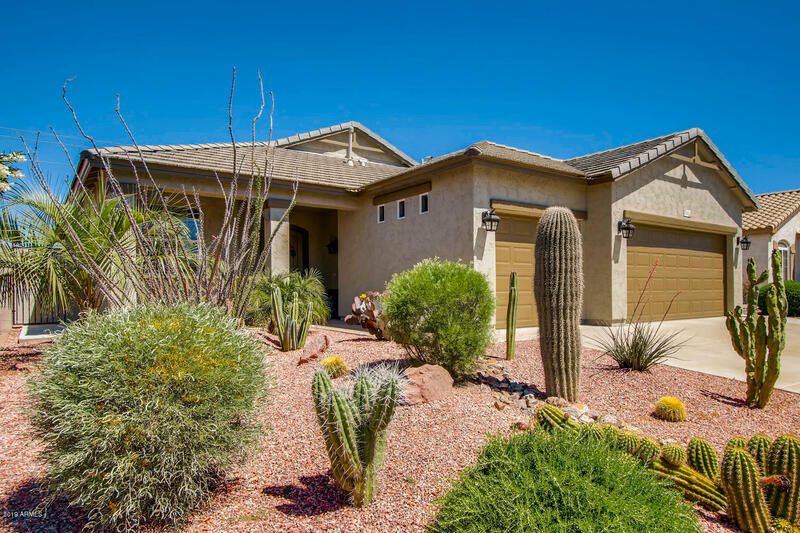 All DESERT STAR REPLAT 2 homes currently listed for sale in Peoria as of 04/19/2019 are shown below. You can change the search criteria at any time by pressing the 'Change Search' button below. 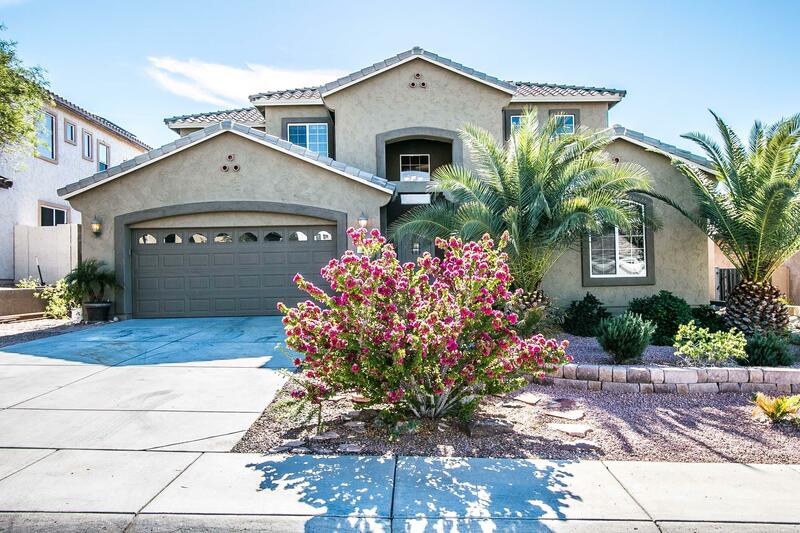 "Meticulously maintained property located in the desirable Desert Star neighborhood. This move in ready home features new paint inside and out, 3 bedrooms, 2 bathrooms, den and 3- car garage! The backyard is beautifully landscaped with a pebble tech pool, built-in propane BBQ, and freshly laid sod. Conveniently located, close to schools and shopping. 11 miles from Lake Pleasant. Don't let this home pass you by!"